Offering Up-to-Date MLS! Every 24 hour Update. 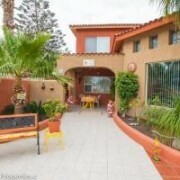 Find that special Rental, Property, Land on Dream Homes of Cabo MLS search site. is one of the most popular destinations in Mexico. An array of water sports, fishing, outdoor activities and exciting nightlife presents limitless possibilities for relaxation and fun. offers several championship golf courses, great world-class fishing and pristine beaches. 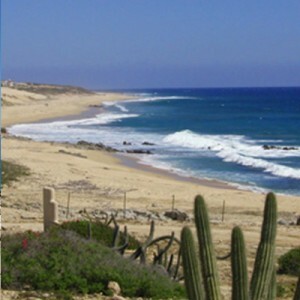 Costa Azul is the most well known beach area in San Jose del Cabo. 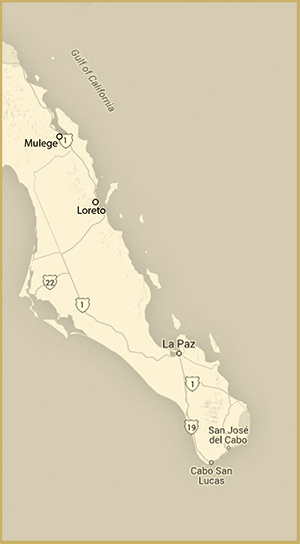 The area along Transpeninsular Highway between San Jose del Cabo and Cabo San Lucas, with numerous beaches, resorts and golf courses. Los Cabos region is one of the most sought after area of Mexico due to its phenomenal weather, pristine beaches, fishing, world-class hotels and golf courses. 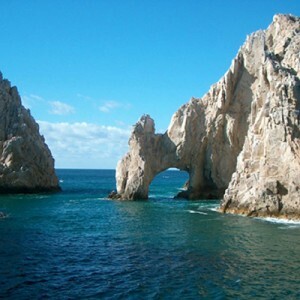 Each link below will take you to a specific page based on the area you are searching withing Los Cabos. 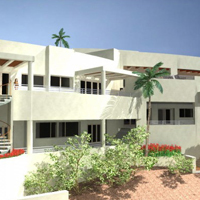 Let Dream Homes of Cabo be your guide and resource on your journey to explore Los Cabos. We are ready to welcome you to paradise! Relaxing atmosphere of this friendly town has a lot to offer. This town offers nightlife, shopping, marina, great entertainment and restaurants. 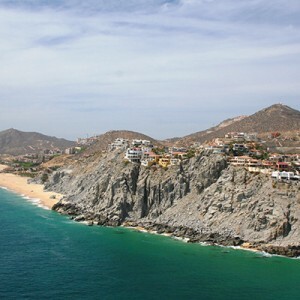 This about 30 km stretch between San Jose del Cabo and Cabo San Lucas, was zoned with low density with several golf developments along the beach. 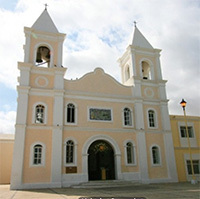 East Cape begins just northeast of the historic town of San Jose del Cabo. The road will take you to the fishermen’s village of La Playita and then continue as a coastal scenic road all the way to La Paz. Some the most luxuries resorts of the area are overseeing the Pacific Ocean from the majestic hillside. La Paz Bay and City’s best views are here! Located in Pedregal de La Paz, it is built on a 19,697 sq ft lot facing the turquoise waters of the Sea of Cortes, Casa del Mar. Ceramic tile patios, gardens and potted plants outside provide the backdrop for a relaxed and comfortable Loreto lifestyle. 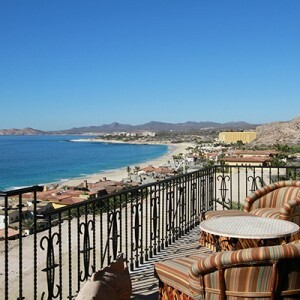 Home is located 50 feet above one of the most beautiful beaches in Baja! 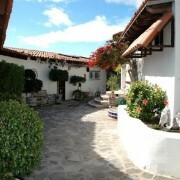 A private patio with fountain, a bright spacious fully equipped kitchen & living room with fireplace.